Geoffrey will perform 11 May programme again if there is sufficient demand for tickets. 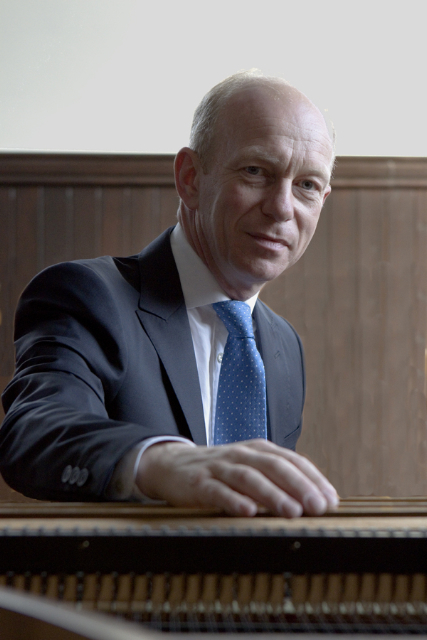 In the penultimate concert in his cycle of Mozart piano sonatas Geoffrey Govier presents two major mature masterpieces. A fine facsimile of the autograph manuscript of the first work will be available to view before and after the concert.